Struggling for Christmas presents this year? There truly is nothing more unique and special than giving the gift of your voice. It may be a fun Christmas song, or something meaningful for a loved one. Either way, take advantage of this opportunity to knock ’em dead with your incredible gift, this year. Every two-hour recording session includes expert guidance from international vocal coach Steve Giles… to make sure your recording is pitch perfect! A comfortable, mobile studio, in Salisbury, or Southampton, whichever is closest to you! 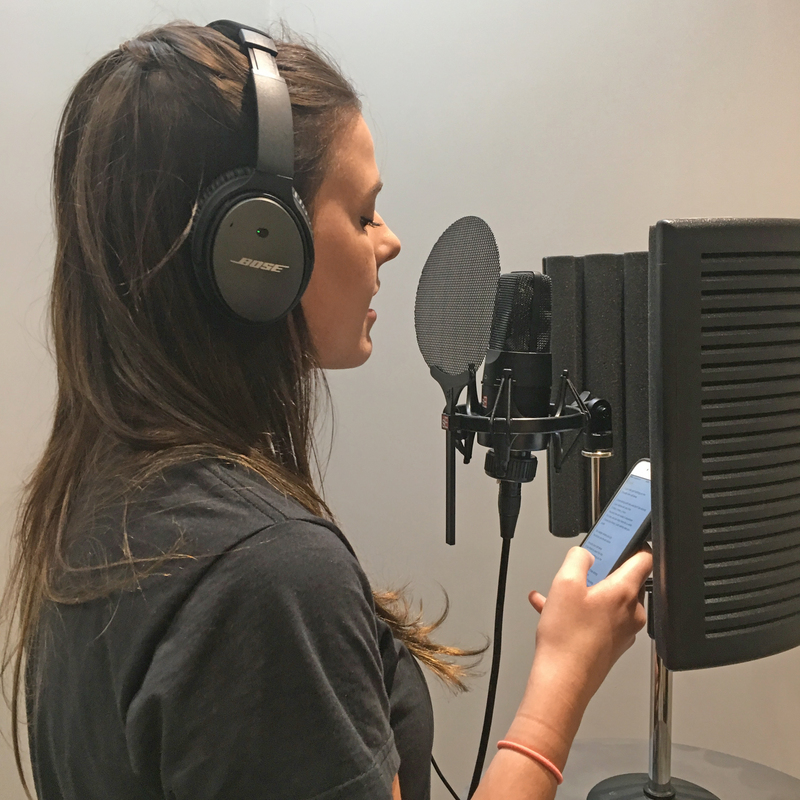 Choose from a one-off recording session, a recording session with a lesson before the big day, or a recording session with three preparation lessons. You can also buy a package as gift vouchers, for a singing relative to use in 2017! An .mp3 download of the song, with promo photo behind the mic!